A volunteer trip is a great way to explore the world while contributing to positive change and sustainable development.To date, nearly 100,000 international Projects Abroad volunteers have supported communities throughout the developing world while travelling and learning. We work in more than 30 developing countries around the world and our huge variety of Volunteer Abroad and Intern Abroad programs make it easy to embark on a trip with purpose. Travel with a community of like-minded volunteers: We send over 10,000 volunteers abroad each year. You will have a community of other travellers built right into your time abroad. Travel with the support of local staff: Our local staff will meet you when you arrive, help you settle in, introduce you to other volunteers, arrange a worthwhile work placement for you, and schedule social events where you can get to know the other volunteers. Most importantly, they are available any time you need them. Travel without being a tourist: Live with a host family, eat local food, and take local transportation. You will fully immerse yourself in the country you have chosen to volunteer and travel in at many different levels. Travel with a purpose: Don't just be an observer. Be part of our ongoing volunteer and internship work. You'll have an important role to play throughout your placement and you will be travelling with the guidance and structure of volunteer work. 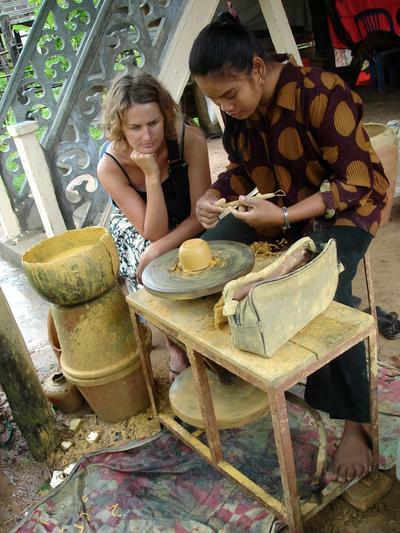 A volunteer trip allows you to completely immerse yourself in a different environment and culture. You will gain a deeper understanding of the world in a way that isn't possible through ordinary travel. Care and Teaching Projects - Work in care centres, kindergartens, and special needs centres – most of which are understaffed and lack resources. You can also spend your time overseas teaching English to local children and giving them the skills they need to succeed. Conservation & Environment – Live and work in the heart of the Amazon Rainforest, dive with sharks in Fiji, preserve and enhance biodiversity in the Himalayas and more. We have Conservation Projects in various environments across the globe and each is in need of assistance to protect and preserve endangered flora and fauna. Culture and Community Projects - These may be some of the best programs for volunteer travellers. 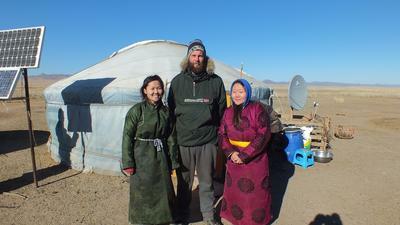 Get a taste of adventure by living with a nomadic family in Mongolia or Morocco. Learn more about traditional Khmer culture in Cambodia, Maroon Culture in Jamaica, or Maasai Culture in Tanzania. Live in a village community in Fiji or Samoa. Our Archaeology Projects in Peru and Romania are a fantastic way to explore a culture through its history and examine the past. Develop an intercultural understanding during your travels. No matter what you choose to do, by the time your project has finished, you'll realize that you've gained much more than you could have as an ordinary traveller. You'll come away with a greater understanding of a different culture, friends all over the world, and memories that will keep you on the path of exploration. What better way is there to travel?